Today’s Photo Of The Day is “ExoPlanet Lunar Eclipse” by Thomas Piekunka. Location: Mono Lake, California. 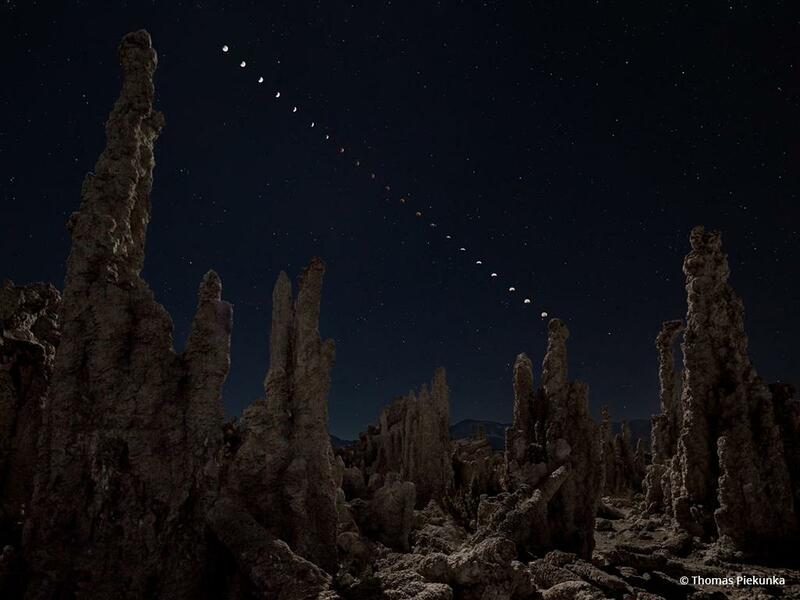 “This image captures the entire lunar eclipse cycle taken in roughly 10-minute intervals starting at 1:00 am and ending at 4:00 am, approximately, in October 2014 out the South Tufa area of Mono Lake,” says Piekunka.